Happy Independence Day from the board of directors of the Missouri Firearms Coalition! On this day, 239 years ago, our nation adopted its Declaration of Independence, telling England that we would be a sovereign nation forever more. That is our mission here at the Missouri Firearms Coalition. Thanks to your support, the Missouri Firearms Coalition has been leading the fight to advance Constitutional Carry and Stand-Your-Ground law in Jefferson City. 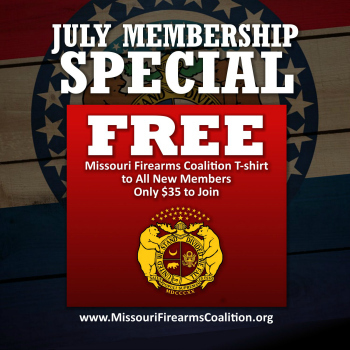 And to celebrate the freedoms that we enjoy, the Missouri Firearms Coalition is running a membership special for the month of July. With your new membership or membership renewal purchased anytime in the month of July, you will receive a FREE MOFC T-Shirt! These shirts are made from the highest quality and are pre-shrunk, ensuring that you can display your pride in the 2nd Amendment and the Missouri Firearms Coalition for a long time. We have sizes ranging from adult medium all the way to adult size 4X and they are in stock right now! 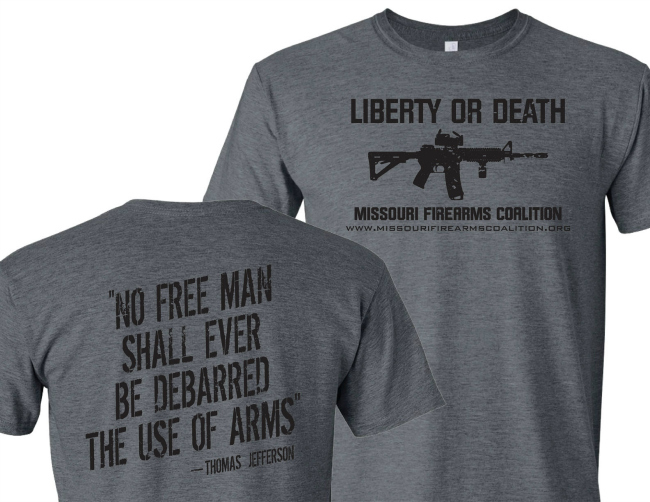 To get your FREE T-Shirt, just join or renew your membership in the Missouri Firearms Coalition TODAY! We are running this special offer for the month of July. But order now to ensure faster shipping as we will run out of some sizes faster than others. 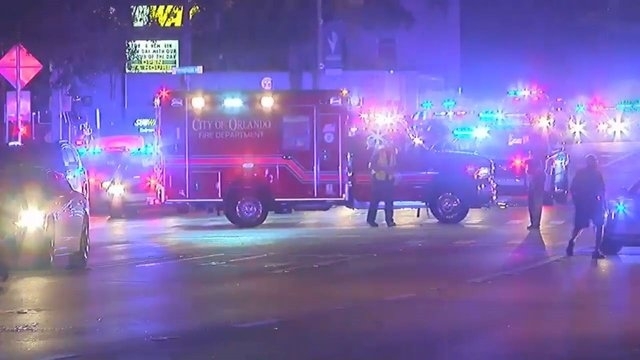 Now, with our 2nd Amendment under increasing threats, it’s important that you join the thousands of other members of the Missouri Firearms Coalition and work with us to defend and enhance our 2nd Amendment rights here in Missouri. To celebrate the 4th of July, we’re offering a FREE T-SHIRT and member decal to anyone who joins or renews as a member during the month of July! These high quality shirts come in a wide range of sizes and are 100% cotton. To get yours, simply join MOFC today and make sure you indicate your size on our website! 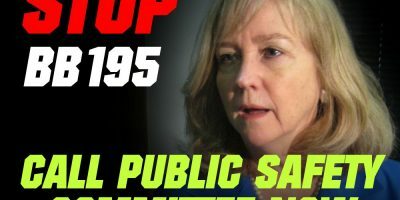 Help Us Override the Governor’s Veto Now!